As someone who has travelled via cruise before, I am often asked “What do you like so much about cruising?” A question I never know quite how to answer because my response would be so vast. That being said, I was inspired to create for you an ultimate guide to preparing for, booking, and enjoying a cruise. Let’s get started! Looking to get your feet wet in the world of traveling but not quite ready to go it alone? 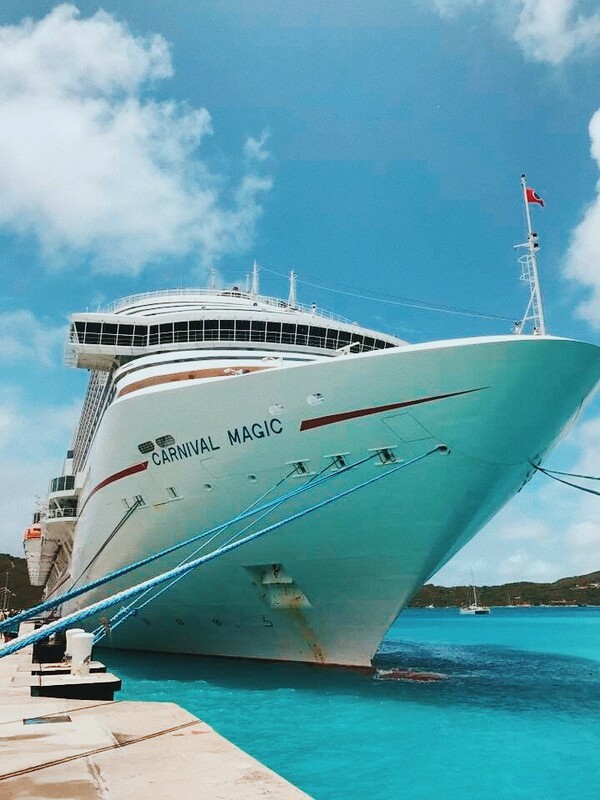 Cruising is perfect for you. 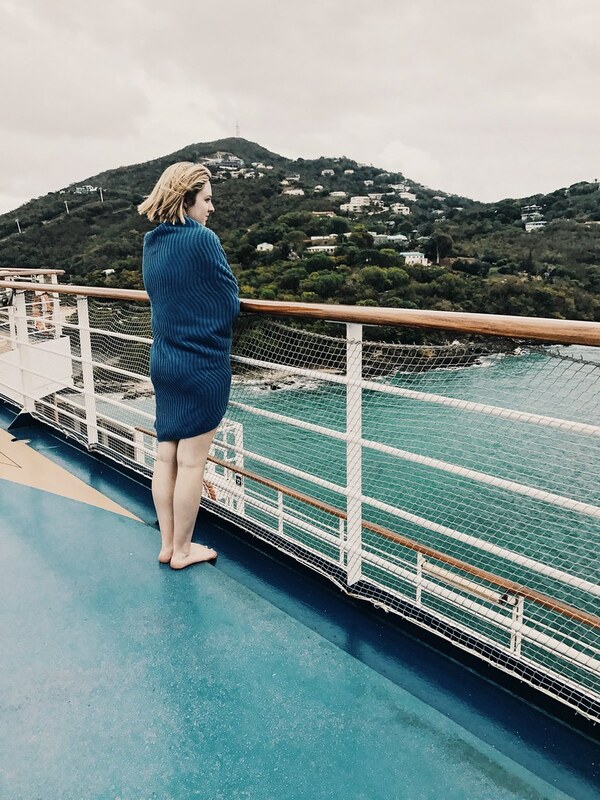 There are of course opportunities to enjoy your alone time and get that peace and tranquility, but cruises also make for the perfect environment to form new friendships and appreciate old ones. Cruise ships always feature onboard clubs, show nights, and meet and greets for a variety of people and their hobbies, friendly competitions, etc, and you’ll be surprised to find the amount of people cruising alone is quite impressive and these events tend to bring them out. So, sign up for something that interests you and find a new pal to share your time with! Tip! Google online blogs using your ship’s name and date and you are sure to find some pages created by your fellow passengers who are eager to connect (and count down the days) with you! Sometimes leaked menus and shows are revealed through these types of pages as well! 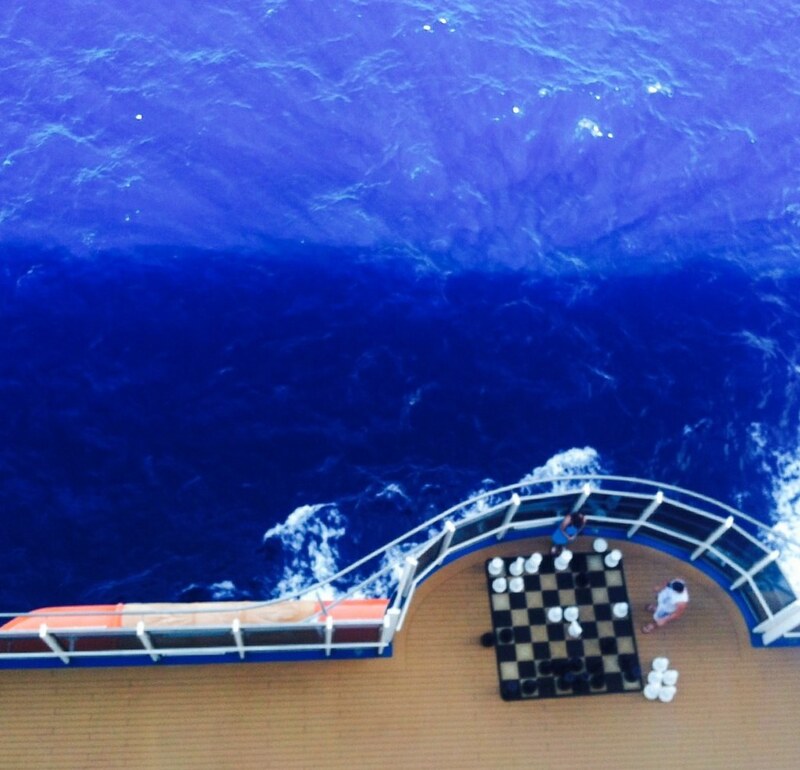 Let’s first set the record straight in saying that cruising is a realistic option for any traveler, with any budget. Majority of cruises can be booked up to 18 months in advance, requiring a minimum deposit with a general range of $200 per person, plus insurance. Book your cruise via a reputable travel agency or the cruise line you are using directly. It is a common misconception that using a third party to book a cruise will save you money and get you the best deals. It will cost you no extra to work with a travel agent you can trust to book your trip. Remember: the cruise line will be paying them to help you. In my experience, booking a cruise through the line with which you will be cruising is a fairly foolproof option. The line’s agents want you to travel with their company and love the experience, so they are going to be ready and willing to work alongside you to choose the package that best fits your travel goals. Plus, they can answer any and every question you may have regarding your specific trip. Carnival Cruise Lines – Carnival Corporation, owning ten different cruise lines and over 100 ships, is the largest brand of its kind. 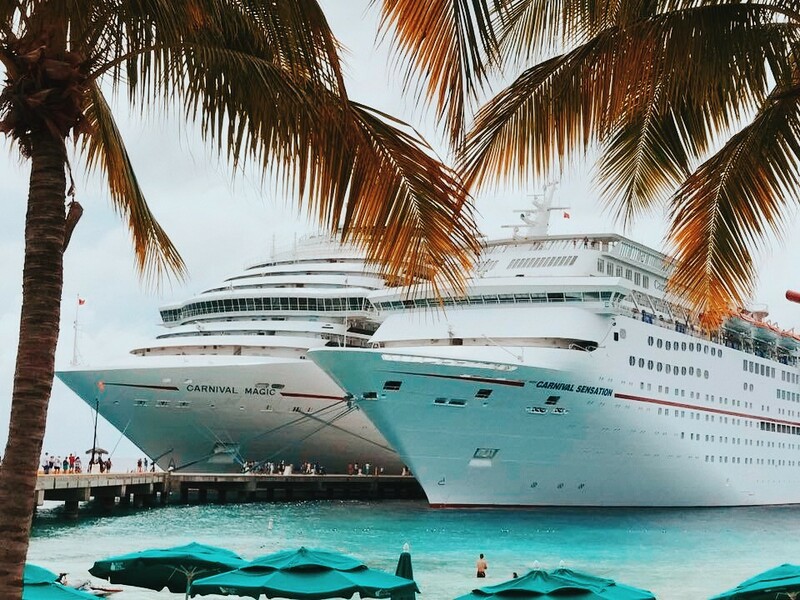 Personal bias aside, as this is always my top pick, Carnival Cruise Lines is perfect for families, couples, retirees, singles, they have got it all. Best of all, this is an affordable cruise line, offering packages designed for the luxury seekers and the more casual travelers, all on the same ship. Royal Caribbean – A bit of a step up from Carnival, Royal Caribbean boasts the newest and largest ships on the sea – “mega ships” featuring rock climbing, ice skating rinks, bowling alleys… This line is going to push your budget a bit more, but is still very affordable for what you’re getting and is an excellent choice for families and young travelers. 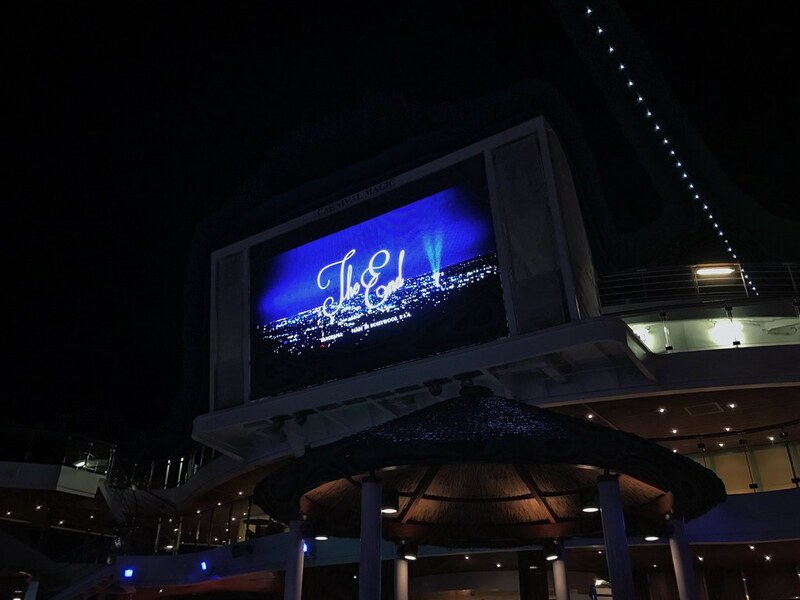 Disney Cruise Line – This is for the Disney lover – and it can be combined with a land and sea package, including a stop at Disney’s private island, Castaway Cay in the Bahamas, a port exclusive only to the Disney line. 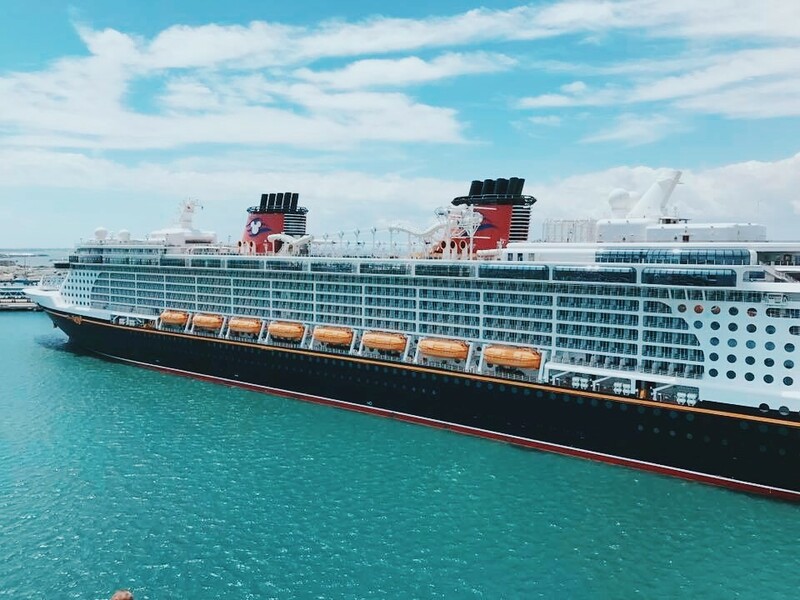 Disney Cruise Lines offer world-class family vacations with legendary service, though I would recommend only serious Disney lovers to make this your pick. Remember, in this case, the higher price tag comes with the Disney name. Although it is not yet mandated that you have a passport for most cruises (international cruises will obviously be a bit different), I would absolutely advise you get one. The world is getting to a point where passports will become necessary, so it’s smartest to take care of this now. At approximately $150, passports are relatively reasonable to obtain and worth the cost as most adult passports will cover you for up to ten years. Visit your local post office to pick up an application. If you don’t have a passport (in cruising the Caribbean), you will need a state-issued drivers license and an original birth certificate with a raised seal. Plan outfits according to your activities planned for each day and roll them up together. 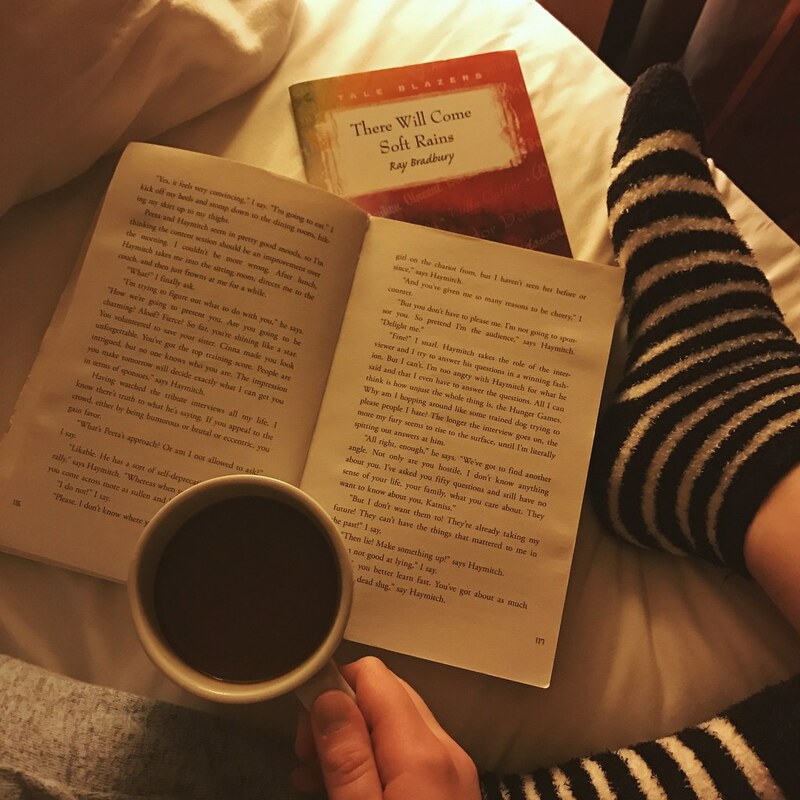 I can tell you from experience that this is the best way to maximize your space. However, for larger pieces of clothing like sweaters, I would suggest folding in half and laying flat in the bottom of your luggage. Shoes take up a lot of space and a lot of weight so try to choose just a few pairs. One for more strenuous activity (sneakers), everyday shoes that are comfortable (I would choose Converse or a slip on shoe for this), and a heel for more formal nights. Prepare for formal dinner nights and do not be intimidated by them. It’s fun to dress up! And the cruise ship photographers will be all around ready to make you feel like a star before and after dining time. DO NOT OVERPACK. Mix and match. Most airlines nowadays charge for baggage and almost always have weight restrictions. And same goes for toiletries, as most cruise lines will have shower gel, shampoo, etc. already there for you. Pack a power strip! Most cabins don’t have a ton of outlets! – But avoid a strip with a surge protector, most are prohibited on cruise ships. 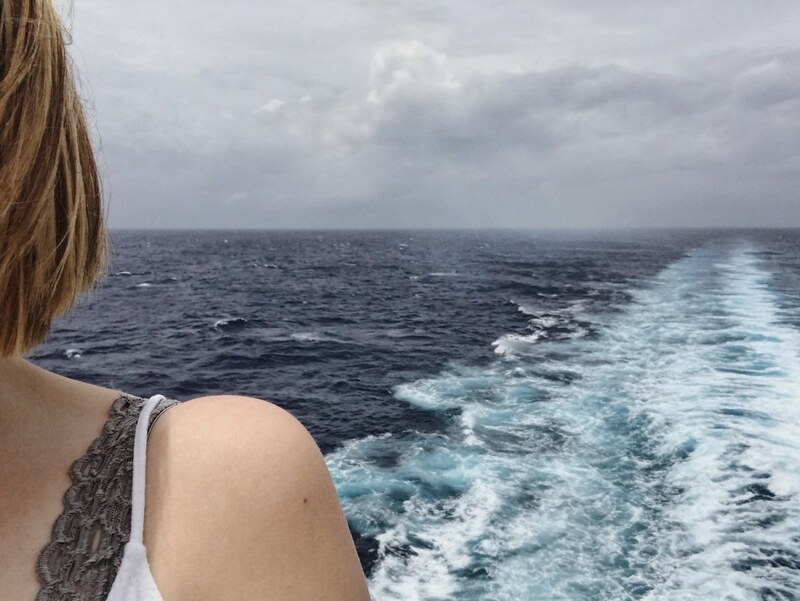 Bring an empty water bottle to refill throughout your day to avoid making a thousand trips to the Lido deck for beverages in the small cups provided by the cruise lines. Clothes pins are always a good idea as you can use them to clip your wet clothing to chairs on the balcony to air dry or from the pull-out line in the shower. Pack a highlighter so you can mark the activities you are interested in for the next day in your daily newsletter of the most importance. Read my Eastern Caribbean Outfit Diary here! 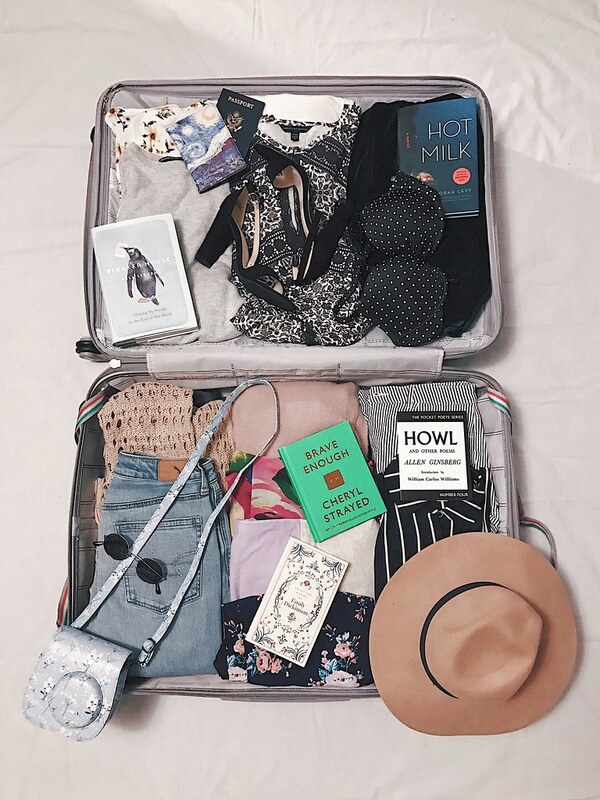 My packing bible would have to be How to Pack by Hitha Palepu and I recommend anyone looking for further packing tips, especially those involving clothing to purchase it here! All cruises offer shore excursions and these are one of the best ways to really make the most of your holiday. I encourage you to book a shore excursion ahead of time directly from the cruise line – though you can book from a third party and that’s perfectly fine, but choose a reputable source and make sure the time coincides with your curfew to be back on the ship. 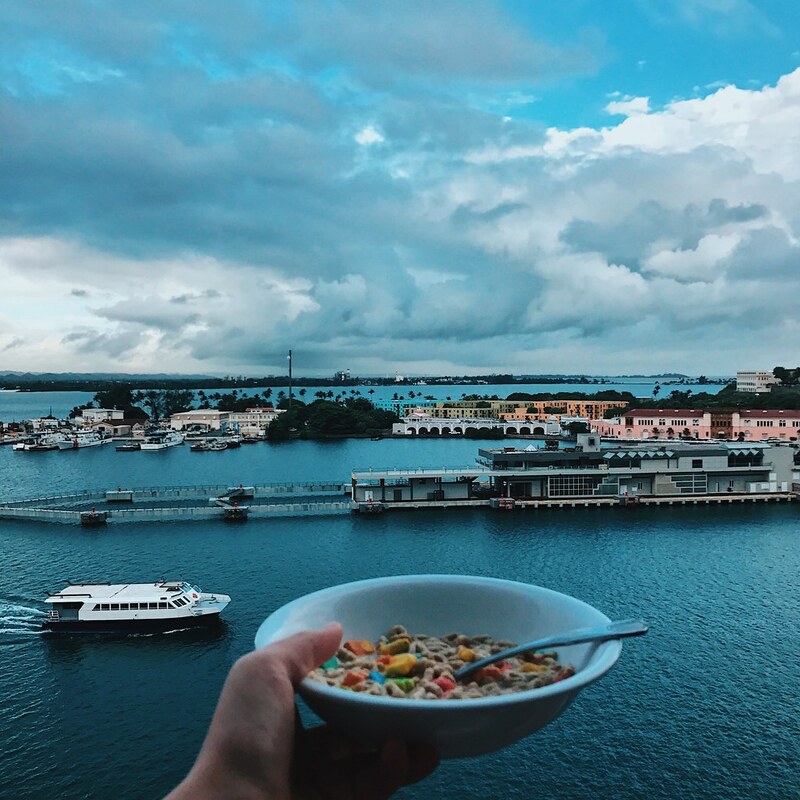 If you have been to the port before, maybe a shore excursion isn’t for you, in which case you really should get off the ship and enjoy your surroundings and just explore on your own! I have done both pre-planned excursions and some solo exploration and I have loved both. 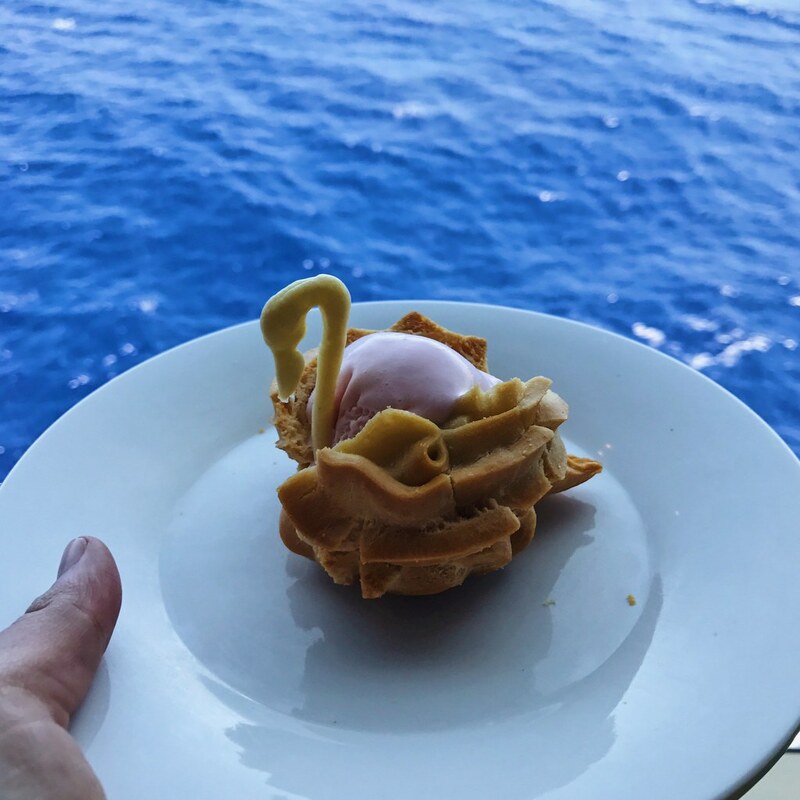 Cruises are an unbelievable amount of fun and I cannot say enough how much I would recommend taking one – especially when looking for that genuine vacation time. Cruise season is upon us, people! Don’t hesitate to book your cruise today!